Hi there! I’m Alisa and I may be one of the smiling faces who welcomes you when you come through the doors, or I might be the person answering the phones. I wear two hats in our practice: in the front office, I handle insurance matters, schedule appointments, and accept payments. In our back office, I provide chairside assistance to the doctors during procedures. I support them, and I’m there to help you, too, making sure you’re comfortable and relaxed. My husband Juan and I have two great boys, Giovanni and Rafael. We enjoy watching and playing soccer on the weekends, and time at the beach or in the pool. Hello! I’m Debbie and I look forward to meeting you. I’m one of the dental assistants and I’ll be helping you throughout your visit. I’ll bring you into the treatment area, talk with you about what the doctor will be doing, and prepare you for the procedure. Then I’ll sit chairside, making sure the doctors have everything needed and keeping you updated. I might also take X-rays or impressions. Sometimes I perform lab work, too. I’m here to help and glad to do so: if there’s anything you need, just ask! My home life is shared with my two magnificent cats, who I love very much. Hello there! 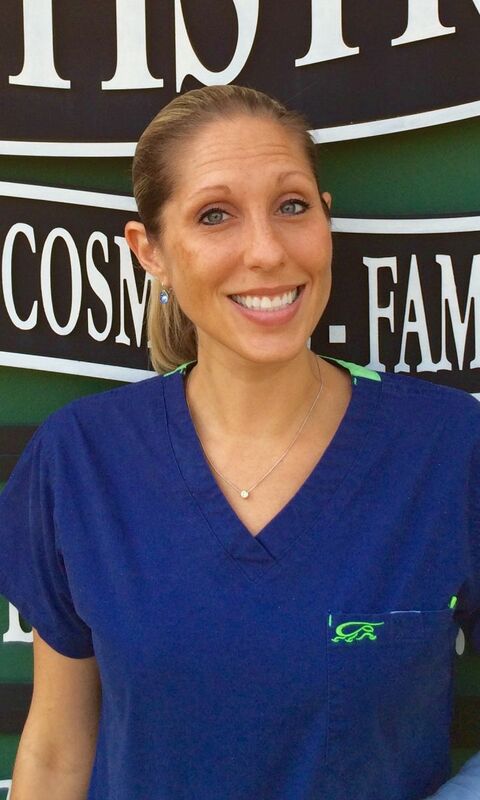 I’m Stacie and you’ll find me working in our front office and in our treatment operatories. I might be one of the people who greets you and checks you in, or I might be the voice on the phone when you call to make an appointment. When I’m in our back office, I might take your X-rays or impressions for models. I also provide chairside assistance to the doctors and will be there helping them and you. I’m always available to answer your questions, provide advice, and for a quick chat! Welcome! 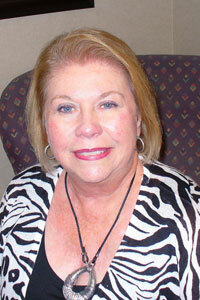 I’m Joan, and after 25 years of working as a chairside dental assistant, I’ve moved and now am usually at our front desk. I’m here to welcome you when you arrive, check you in, and update your records. 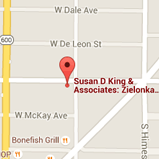 I’ll help you schedule future visits, assist with paperwork, and accept payments too. I’m here to help you, whatever you need. I love answering questions about dental procedures and explaining the different processes in easily-understood terms. What I love most of all, though, are healthy and beautiful smiles; luckily, I see them all day! 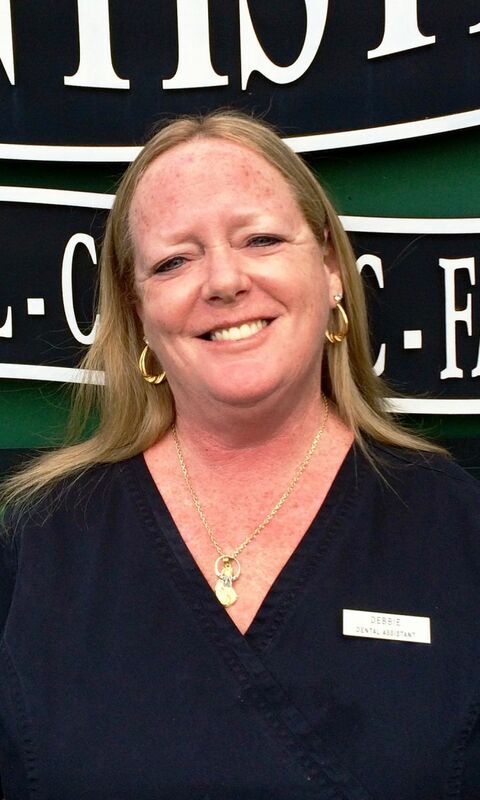 I’m a Plant City native and mother of two children, Nicole and Eric. I also have three beautiful grandchildren, Allie, Emily, and Ahmi, who are the lights of my life. Hello! 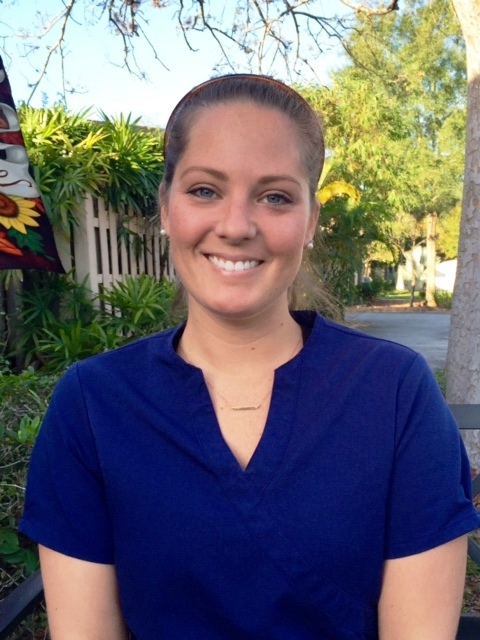 My name is Cari and I am a dental hygienist. I'll be helping you develop and maintain great oral health and smiles, through having your dental cleanings. I love my job and truly care about my patients and their oral health. I enjoy educating my patients about the procedures that we do in office, as well as what they can do at home in order to keep their smiles in great condition. On my weekends, I enjoy working out and spending time with my family and friends! Hello there! My name is Gabrielle but I mostly go by Gabby. 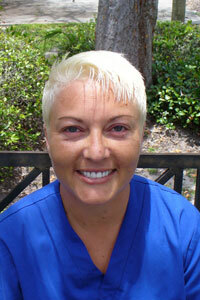 I am one of the hygienists you will see here for your dental cleanings. Between coming to us for regular check-ups and doing your part at home with brushing and flossing, we can maintain your oral health together! I'm very passionate about what I do and I love answering any questions you may have about how to keep your smile, and mouth as a whole, in tip-top shape. I also really value the relationship I have with my patients and want you to feel as comfortable as possible! I went to college at the University of Florida and love watching the Gators play football! I also just got a puppy and enjoy taking her for long walks on Bayshore or going to the dog beaches. Hi there! 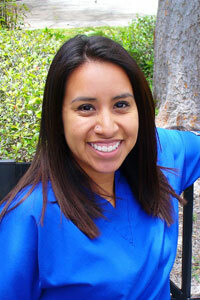 My name is Blanca and I am another of the hygienists you may see when you come in to have a cleaning. I will be helping you maintain your oral health and smile, as well as teaching you the best ways to keep it up at home. 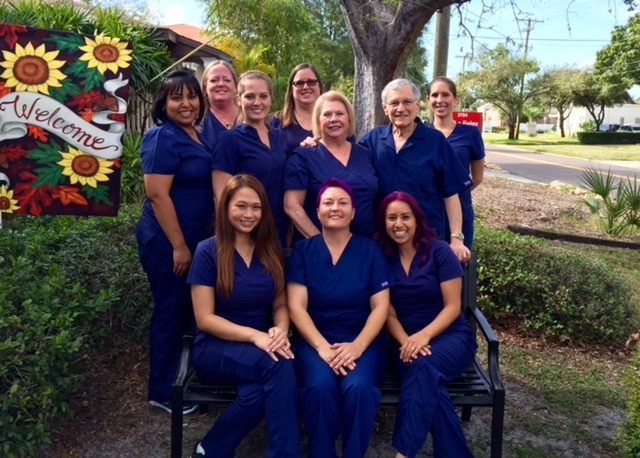 I enjoy seeing all of my patients and getting to help them to learn and achieve great oral health! 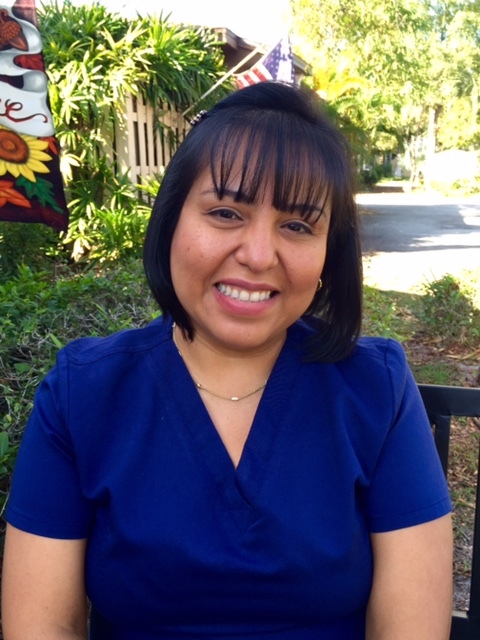 I am bilingual (Spanish-English) and originally from El Salvador, where I actually attended Dental School and practiced. I am married and have a son, who I enjoy spending my weekends and days off with.